Welcome to the home of Spanish recipes! Are you looking Spanish food recipes that allow you to prepare your own traditional Spanish dishes at home without going to a typical Spanish food restaurant? Spanish cuisine is fashionable, with many Spanish restaurants and chefs among the best rated in the world. But the huge international dimension of Spanish haute cuisine is no more than a reflection of the great acceptance that the world has for traditional Spanish food: paella, Spanish omelette, sangria, gazpacho, pie, donuts, etc. 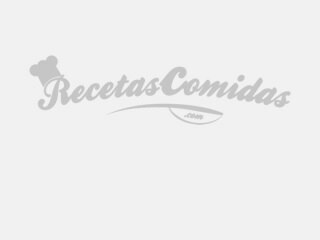 Therefore in this section of our website, where for many years we’ve brought together some of the best Spanish and Mexican recipes as well as international recipes of all kinds, we wanted to gather the easy Spanish recipes that are most recognized abroad: recipes from Spain developed by Spaniards. Among them you’ll find from typical Spanish dishes to some of the best Spanish dessert recipes. We hope you enjoy our authentic Spanish recipes, and don’t hesitate to consult our recipes in Spanish if the language isn’t a problem for you.